Pro-democracy lawmaker Eddie Chu has yet to be told if his candidacy for a village representative election is valid, delaying an electoral event which was originally planned for Thursday night. Returning Officer Enoch Yuen – the government official overseeing the election – has asked Chu two sets of questions about his political beliefs over the past three days. Chu’s answers could disqualify him from the race if the electoral official finds them to be unsatisfactory. Chu is running in an election to represent Yuen Kong San Tsuen, a village with 100 constituents in Pat Heung, Yuen Long. The race was scheduled to take place next January, and the candidates were expected to draw lots to determine their candidate number at a Thursday night event. Paul Zimmerman and Eddie Chu. Photo: inmediahk.net. Chu told reporters that he received a phone call on Thursday at around 5pm, saying that the status of one of the election candidates – most likely referring to Chu – had not yet been confirmed. Thus, the lot-drawing would be delayed. It was unclear when the returning officer would arrive at a decision, Chu said. Chu entered the village representative election a week ago. On Monday, he received a set of questions with a 24-hour deadline: Yuen asked Chu if he agreed to uphold the Basic Law, to recognise China’s sovereignty over Hong Kong, and whether he supported Hong Kong independence. Chu replied with his answers on Tuesday, but received a fresh set of follow-up questions on Wednesday with a 4-hour deadline. Yuen said that Chu’s initial answers on Hong Kong independence “did not directly answer the question” and asked him to elaborate. In his second response, Chu restated his position that he never supported Hong Kong independence. 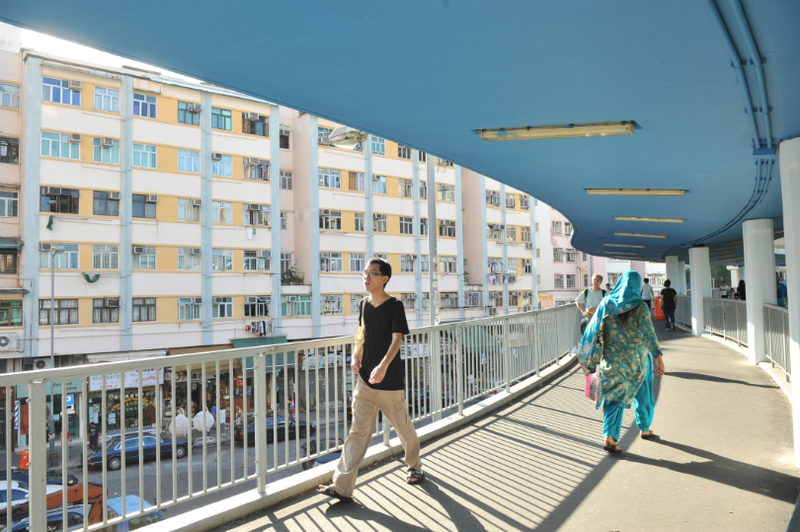 Yuen Long. File Photo: GovHK. 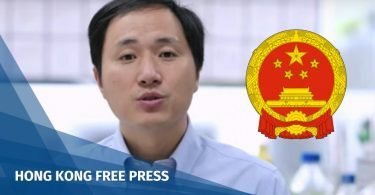 “I advocate and support the democratisation of the Basic Law and the political system – including but not limited to amending Article 158 and 159 of the Basic Law – as a goal of Hong Kongers’ self-determination after the Central Government blocked universal suffrage,” he wrote. However, he refused to answer a question on whether others could advocate independence. He added that he thought it was unconstitutional for the returning officer to ask him, since it required him to dictate what other people could or could not do. In his Wednesday letter, Chu raised an additional legal argument saying that the returning officer had no authority to pose questions at him whatsoever. 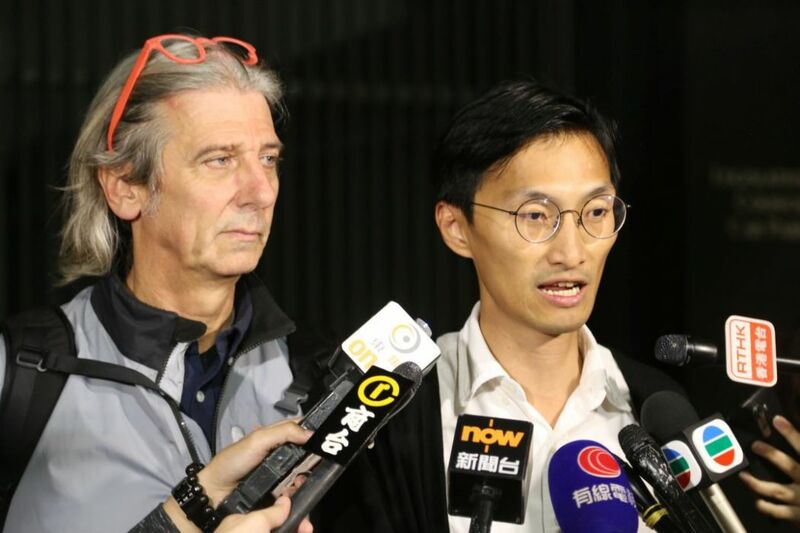 “Even if I take a very conservative position, and assume that Judge Thomas Au correctly interpreted the law in the Andy Chan case… the logic that applied to Legislative Council elections could not apply to an election of village representatives,” he wrote. Chu was referring to the appeal launched by independence advocate Andy Chan, who argued that the returning officer had no authority to disqualify him from a Legislative Council race. Mr Justice Thomas Au. Photo: GovHK. 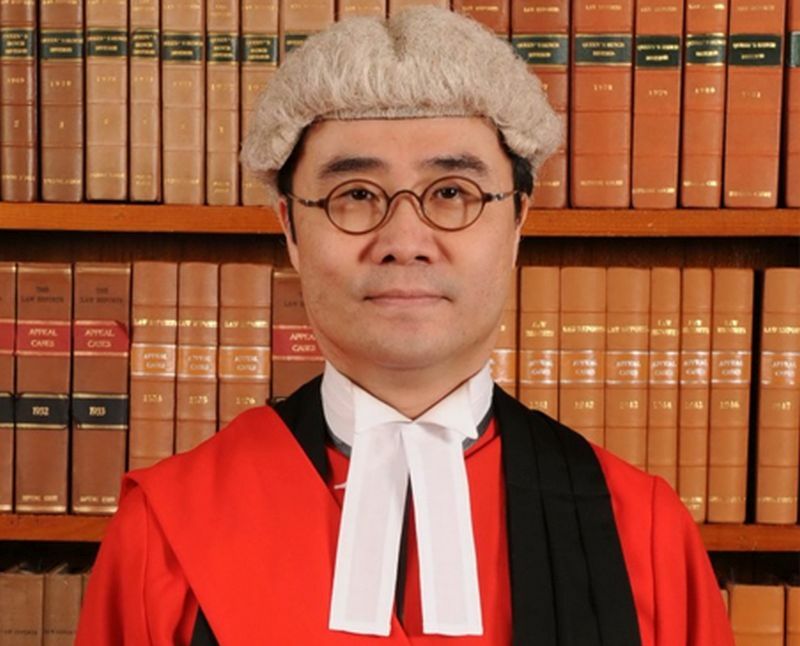 In his judgment, Judge Thomas Au relied in part on Basic Law Article 104, which stated that top government officials, judges and lawmakers must swear to uphold the Basic Law and swear allegiance to Hong Kong. Au concluded at the time that the returning officers had the authority to ask questions, and to determine whether candidates “genuinely and truly” upheld the Basic Law based on their answers. But Chu argued that the rule only applied to “high office holders,” and that the law governing village representative elections was not comparable to the law on Legislative Council elections. “The [Rural Representative Election Ordinance] does not ask a candidate to prove he upholds the Basic Law and swears allegiance to the HKSAR… that means the validity of the candidacy does not depend on the candidate’s actual political beliefs,” he added. Speaking to reporters on Thursday, Chu said he was “very angry” at how the government had treated him. “I have already done my part so they should immediately confirm my nomination,” he said, adding that the delay would affect election planning for himself and his opponents. Chu was accompanied by his teammate Paul Zimmerman, who was running for village representative in a separate race. Zimmerman and Chu are members of the Village Charter Alliance, a group pushing for reform in the New Territories. “We are looking to improve village politics to get greater democracy and make villages in the New Territories safer and greener to live,” Zimmerman said, and added that Chu will remain in the Alliance no matter if he was allowed to run or not.